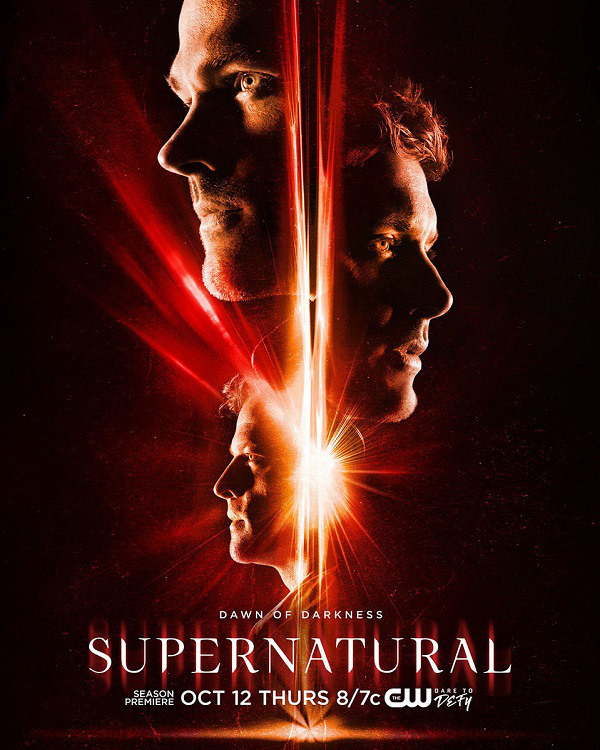 This is the poster for season 13. Season 13! This show has been on for so freakin’ long, and I love it and hate it at the same time.